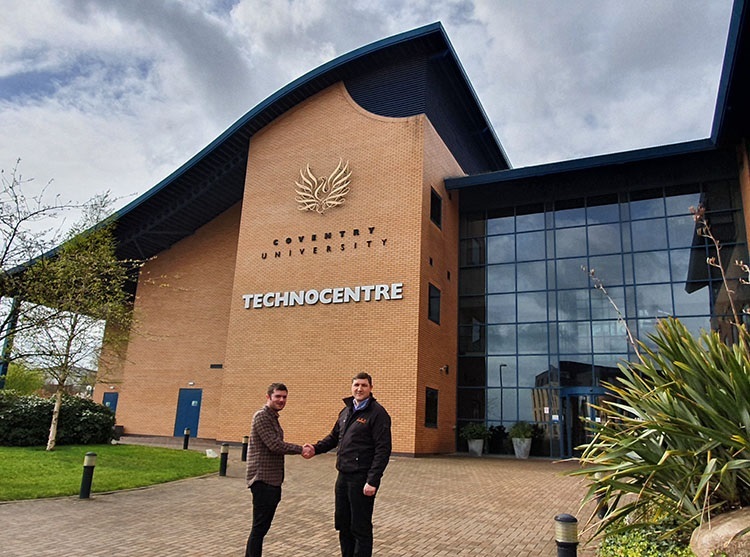 Award winning event support company, Showforce has announced that it has recently opened an office in Coventry’s city centre. It is now perfectly placed to service events and venues throughout the Midlands region. The new office will provide production and technical personnel, corporate event crew, stage and production crew, general and site crew and plant operators, along with its popular crew man and van service. Showforce’s new location and fleet of vehicles will allow the team to service clients’ needs across the Midlands region. Recent venues the Showforce crew have been in action at include Ricoh Arena, NEC, ICC, Telford International Convention Centre, Resorts World Arena, King Power Stadium and Stoneleigh Park.